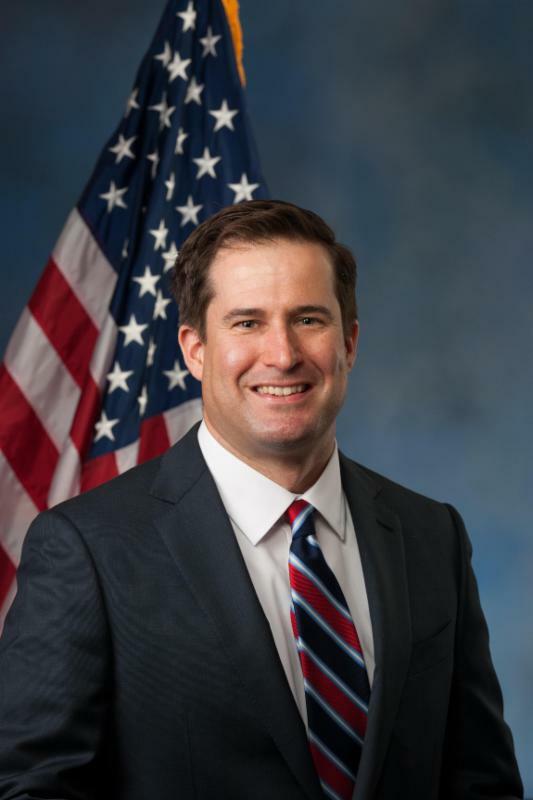 Please join us for our third briefing, which will feature a talk by Congressman Seth Moulton (MPP 2011). Seth will discuss the changing dynamics of US foreign policy towards the Middle East and share his views regarding how the refugee crisis and Iran nuclear deal will impact the global stage going forward. Seth is a former Marine Corps officer, a member of the Democratic Party, and U.S. Representative for Massachusetts's 6th congressional district. After graduating from Harvard University in 2001 with a Bachelor of Science in physics, Moulton joined the United States Marine Corps. He served four tours in the Iraq War. Later, he earned his master's degrees in business and public administration in a dual program at Harvard University. He entered politics in 2014, running for Massachusetts's 6th congressional district. Harvard Kennedy School (HKS) London Alumni Club alumni briefings are designed to help bring together alums and continue our learning and engagement. The events feature alumni who are doing interesting things and have key lessons to share. The format is similar to the Forum in that there will be a 20-30 minute talk followed by Q&A and discussion. Spaces are limited so please sign up as soon as possible by filling out the RSVP form: http://goo.gl/forms/oioEWgZu0x. Please remember to contact us if you are no longer able to attend. If you are interested in joining the HKS leadership team and helping us plan future policy and social events, please contact HKSLondonAlumni@gmail.com.